Is Your Parenteral Device Suffering from Inconsistent Plunger Forces? A prefilled syringe requires a lubricant to enable the plunger to move properly through the syringe barrel. The traditional “industry standard” lubricant for prefilled syringes is silicone oil. Silicone oil tends to migrate and is easily displaced from its original application area. As the oil migrates, some areas of the barrel may become lubricant-depleted. This significantly increases the glide force required to move the plunger over these regions. If the break-loose forces increase too much, the spring in an auto-injector may not be able to overcome the static friction force. This prevents it from delivering the drug. In certain cases, the force of the spring on the plunger exceeds the strength of the syringe flange. This can break the syringe, leading to catastrophic failure. On the left, silicone oil has been used as the lubricant. As you can see, the syringe forces are inconsistent. On the right, the syringe has been coated with TriboGlide-DS®, improving device performance considerably. TriboFilm Research has developed a Downstream Atmospheric Plasma Technology that can crosslink and immobilizes a lubricant onto a pharmaceutical container surface. The crosslinking of the lubricant onto the syringe barrel reduces its mobility. This in turn reduces the rate of lubricant displacement during storage (lower break-loose force) and keeps the lubricant on the syringe barrel (lower glide forces). TriboFilm patented its alternative to liquid silicone oil via two products: TriboGlide-DS® and TriboLink-Si® – one uses silicone oil as a raw material (leveraging the inertness of silicone without its disadvantages) and one that uses another inert raw material (silicone-free PFPE). Which one is better? It depends on many inter-related factors. A Research & Development team at a leading device company worked tirelessly to bring a promising diabetes patch pump to market for many years. After several years of product development with many millions invested in device engineering, they discovered that lubrication of the container was causing their device to fail. The failure was related to inconsistent dose accuracy and high plunger forces. The inconsistent plunger forces in turn required a larger battery causing a weight and size issue for the infusion pump. With huge investments in terms of time and money sunk into the project, it finally came down to the device lubrication that brought the launch to a grinding halt. The TriboFilm Research team tested its TriboGlide-DS® lubrication technology against their standard and demonstrated the advantages of the immobilized lubrication system. Not only did the device perform well within specifications for dosage accuracy but the absolute value of plunger forces were reduced by over 50% with corresponding savings in power consumption. Solving the device lubrication problem resulted in a more accurate pump, which was lighter and cheaper and used a smaller battery! Force-Displacement curves for silicone oil, TriboLink-Si® and TriboGlide-DS® lubrication systems measured using Zwick Z0.5 Universal Testing Machine. Break-Loose Force (FB) is defined as the maximum force required to break the static friction of the plunger. Glide Force (FG) is defined as the force required to maintain plunger movement once static friction has been overcome. All samples are 1 mL long glass syringes filled with a 0.05% Polysorbate 80 solution in sterile filtered water. All samples were stored for 12 weeks at 40°C and agitated for 24 hours just prior to characterization. 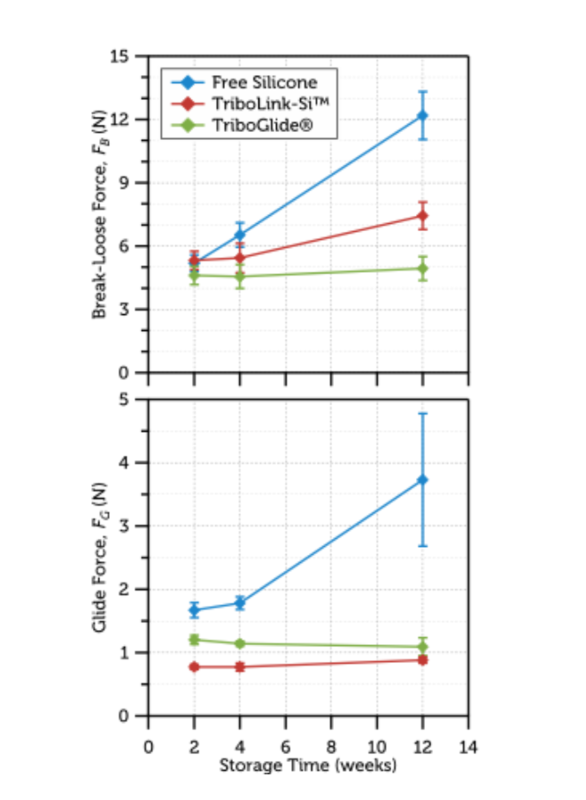 As you can see, Free Silicone (the blue line) has much higher forces than TriboLink-Si® (the red line) and TriboGlide-DS® (the green line). Average Break-Loose Force (FB) and average Glide Force (FG) for silicone oil, TriboLink-Si® and TriboGlide-DS® lubricated syringes. All samples are 1 mL long glass syringes filled with a 0.05% Polysorbate 80 solution in sterile filtered water. Sets of samples were aged for 2, 4, and 12 weeks at 40°C, and all were agitated for 24 hours just prior to characterization. Error bars represent the standard deviation of the values for 10 identically prepared samples averaged to obtain each point. This is a crucial test because agitation and extended storage may have a significant impact on test results. DR. TOMASINO’S QUIZ QUESTION – APPLICATION IDEAS FOR TRIBOFILM’S TECHNOLOGIES? IMPACT AND THE WEIGHT OF YOUR MEDICAL DEVICE? One of the hidden benefits of lowering forces through TriboFilm’s two flagship technologies is you may need a smaller battery to power your device. The fewer batteries necessary, the greener the pump or device. This also translates to a smaller and lighter device, and for diabetic pumps and other wearables, this is a huge marketing advantage. 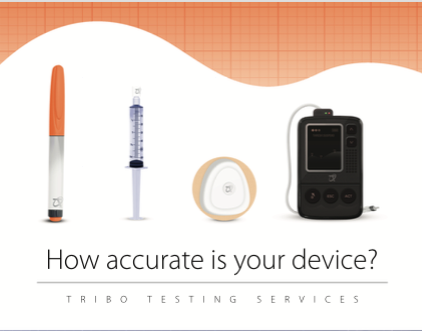 Case Study: How one diabetes device maker used TriboGlide to improve glide forces and syringability. 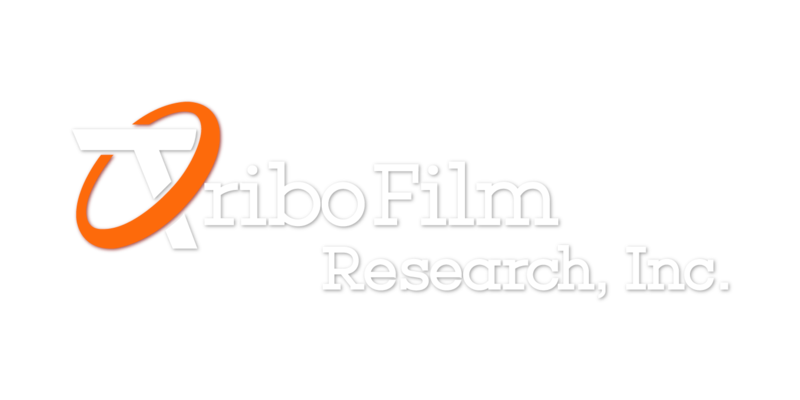 Frequently Asked Question: So who is TriboFilm Research? 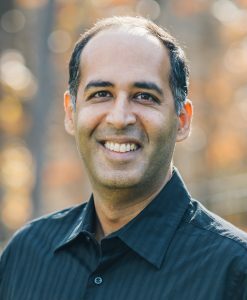 At TriboFilm, surface engineers merge mechanical engineering, material science, and organic chemistry expertise to solve lubrication challenges. Tell us how we can help you. We are always happy to share our knowledge and discuss your specific challenges.